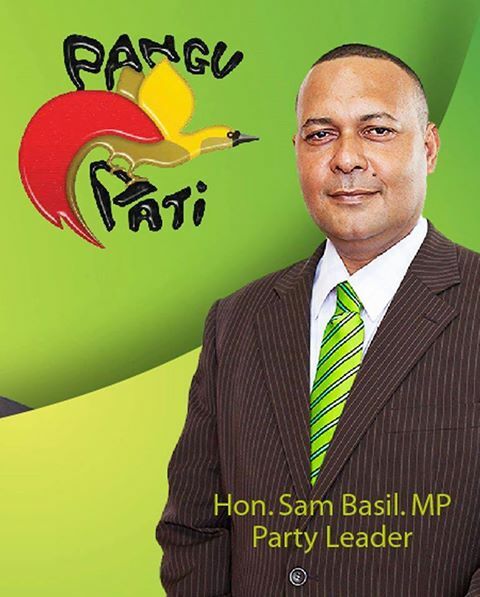 The ruling Peoples National Congress Party (PNC) has accused Pangu Pati for plagiarizing their party Policies to run the 2017 elections. The PNC party stated in a statement that Pangu Pati’s official policies have been copied all from their policies which are already being implemented and delivered by the Government. According to the statement, Pangu's free education policy is called “Tuition Fee Free” policy which is the current PNC's policy which is already delivered. "The second policy is ward support. Maybe if you paid attention in parliament you would realise we, the PNC, have already passed laws to directly fund wards. The difference is, we don’t plan on destroying the DSIP program to fund it!" " Next up is free health care and once again Pangu Pati have just copy and pasted our policy onto their platform. The PNC has already offered the largest healthcare budget in this country’s history when we invested 6 BILLION KINA over this term of government. Over the past five years we have trained 600 nurses and 400 doctors around the country! What have you done for healthcare Pangu? And now you want to steal our policy, shame on you!" We don’t mind though, imitation is the sincerest form of flattery. Considering how successful our government has been we are not surprised that you want to copy us . We accept your policies as an endorsement of the great things PNC has ALREADY achieved. Now we are looking to the future, while you remain stuck in the past"